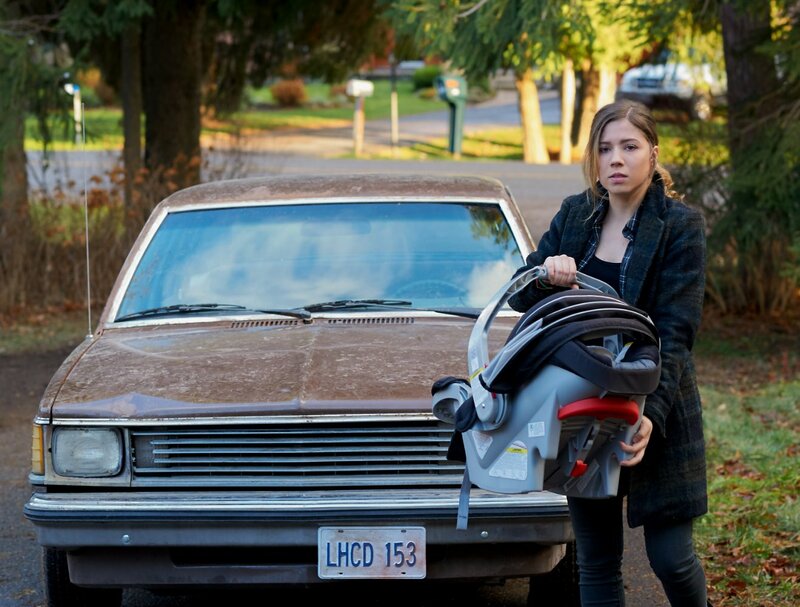 Between Season 3 Release date - trailer, photo, video. 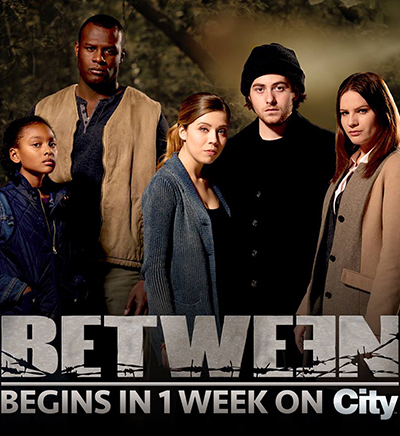 Between (season 3, release date — pending) is a TV series of a Canadian production. It combines two genres, including science fiction and drama. The premiere of the show took place on 21 of May 2015. M. McGowan is the creator of the show. 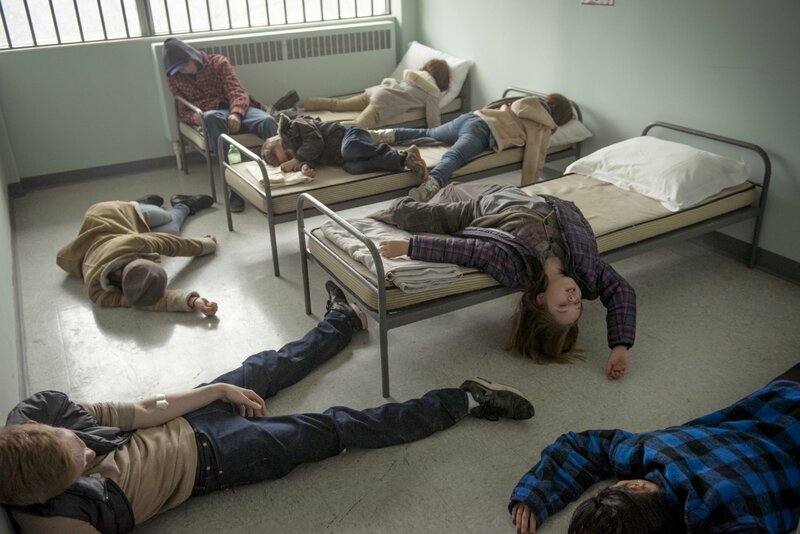 The show is about teenagers living in a town. People of the town are threatened by a disease that takes lives of people who are over 21 years old. The premiere of the next season was started to be shown on 30 of June 2016. The seasons 1 and 2 have six episodes each. The story is about people living in a nice town named Pretty Lake. Everything seems to be perfect in the town, but a virus starts killing people who are over 21 years old. Only teenagers are able to try to manage the situation and find the solution to solve this problem. The town is under the quarantine, and people have to take care of themselves. People of the town appear to be in a vacuum. From being a nice peaceful place, it turns into a harsh and cruel town to survive. Its inhabitants want to get out of the town and try to find ways to run away to other towns. Being afraid to live in such conditions, they ignore that they may be dangerous for the rest of the world. One of the main characters of the show is Wiley. She is a minister’s daughter. The girl is under 21 years old and she is pregnant. In order to survive, she also has to do something to find the right solution in this difficult situation. 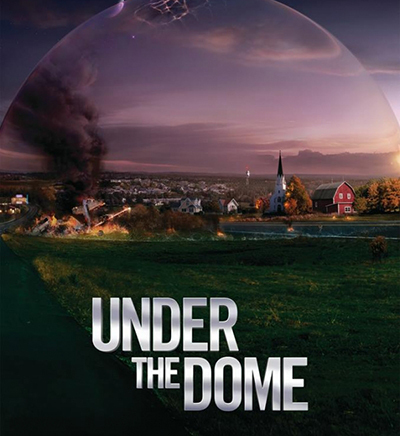 Will be able the residents of the town to find the right way and find something destroying the virus? The series did not receive rating planned by Netflix, although it really tried to attract the attention of the audience. Still, it was decided to release the season 2. There have been different reviews from critical, mainly negative. Some critics believe that the show lacks tension and depth. On Rotten Tomatoes, it has obtained a rating of 22%. On IMDb, its average score has been 5.7/10.